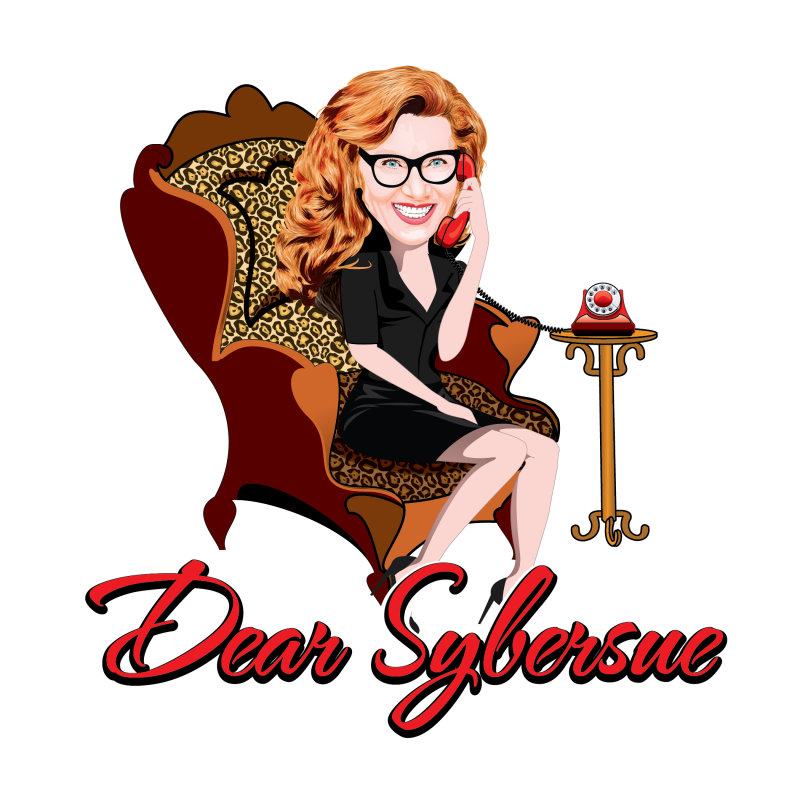 Dear Sybersue answers Craig’s question: My Kids Disowned Me After I Divorced Their Mom! How Do I handle this? My kids won’t talk to me at all right now. They won’t answer my calls or my texts. It has been 6 months since the divorce and they don’t want anything to do with me or my girlfriend! My son is 11 and my daughter is 13. They are not happy that we split up and they were not prepared for it at all. They had no idea that we were not happy together anymore. My ex and I lived a platonic lifestyle and were not romantically close in the last 3 years. We slept in the same bed, but all we did was sleep! I didn’t think it was a good thing for my ex-wife or the kids to be living in a marriage that just wasn’t emotionally connected anymore. The kids felt blindsided by my decision and now they want nothing to do with me. My Ex is an emotional mess and I’m not sure why? She barely acknowledged me for 3 years! I met a woman one month after I left my wife and we are very happy together. The divorce came through quickly without any contesting from my Ex and I have moved on knowing that it was the right thing to do. I knew my children would be hurt but I wasn’t prepared to be completely alienated by them. I saw them a few times a few months ago but after meeting my girlfriend they just stopped communicating with me. What should I do to have a relationship with my son and daughter? I love them both very much and this is breaking my heart. What suggestions do you have? Thank you so much Sybersue! Your children are grieving and they are hurt that you have moved on with someone else so quickly. They need time to process their father leaving the family home and do not have room in their hearts to be accepting of another woman this soon. Especially as they are seeing their mother so emotionally upset right now. Your Ex-wife may be in denial about what transpired in your relationship and she is in shock mode that after 3 years of a loveless scenario that you would actually leave. Unfortunately, this is one of the biggest reasons that many marriages dissolve; men and women forgetting to nurture the love within their partnership. Things get taken for granted and a couple stops trying. Saying that, it takes two people to keep a relationship healthy, loving and happy, so you do need to own your part in why things fell apart. You should definitely have a private chat with your wife about what transpired in your partnership and then again together with the kids as a family. I would also suggest that you continually contact your children even if they don’t respond. They are feeling insecure right now and need to know dad loves them no matter what. They are also getting closer to entering their teen years which brings on a whole lot of new emotions to deal with! They need to know that dad prioritizes them and that they haven’t been replaced by your new life. It may take some time but please don’t give up. Do not talk about your new girlfriend or bring her along when the kids do want to see you. Keep your girlfriend separate for a while they are adjusting to their new environment. Of course, you deserve to be happy but a little compromise is called for right now. Things will get easier as the kids adapt to this new reality and their anger will lessen. The trick is to never talk bad about your Ex and she should also respect that rule. We don’t often realize how some comments can stay locked in a child’s belief system for years to come. Please keep me posted on how things progress and try hard not to be offended by your children’s reactions at this time. They love their dad but right now they are hurting and need a lot of reassurance. Contact me anytime if you have any more questions. Thank you for reading this post. Has this happened to you and how did you repair your relationship with your children? Please watch the video above and leave your comments below to help others who may be going through a similar situation! Previous Post: Do You Give More Than You Receive in Your Relationships? Next Post: One Important Thing That Makes a Really Great Relationship!